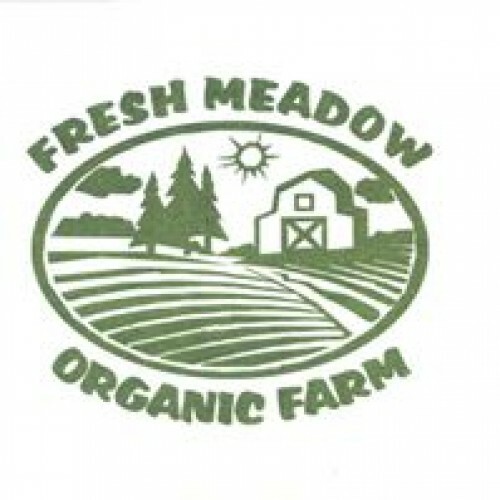 We grow certified organic vegetables and herbs on 56 acres of Black Dirt. Products: Sweet corn, tomatoes, squash, lettuce, onions, potatoes, leeks, broccoli, cabbage, radishes, beets, carrots, herbs, edible flowers. 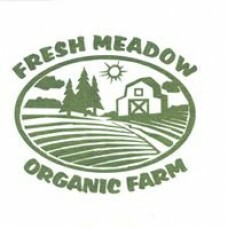 Where to Find our Products: Farm Stand: Our farm stand is open weekends from July through October, 11am-5pm. We also sell pies, quiches, and breads from our bakery as well as salads and pickles made from organic vegetables grown on our farm.